The Rebel Sweetheart. 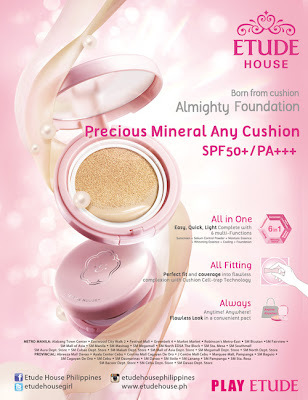 : Spotlight | Etude House Precious Mineral Any Cushion. Spotlight | Etude House Precious Mineral Any Cushion. I was aiming to get this post up in time for KPop Republic, but alas, I fell ill yesterday and stayed in bed the entire day while nursing a 38-degree fever. Good thing the fever was gone when I woke up this morning, and although I'm still feeling a bit weak, I can manage to sit in front of my laptop and finally finish this review. Rosa Fiore (the company that brought Etude House to the Philippines) sent me samples of this much talked about Any Cushion a few weeks back, and I've been using this product for several days now. If you're following me on Instagram, then you've probably seen me rave about this latest offering from Etude House. Etude House Precious Mineral Any Cushion. It's a cushion-type foundation that boasts of six major functions - coverage, moisturizer, sun protection, sebum control, whitening effect, and cooling effect. It comes in a pretty pink (albeit chunky) compact that has a full-sized mirror and a double lid closure which separates the puff from the cushion itself. The puff, meanwhile, is made from Rubycell and Polyurethane. It has a rubbery feel, is easy to clean, and does not wear and tear easily, unlike ordinary sponges. As for the cushion itself, it looks like a big sponge doused with foundation. Haha! To use, simply push the cushion down with the rubber puff, and voila! The Any Cushion, up close. One push gets you enough product for light coverage. To build up color and for heavier coverage, go for two or three pushes. Two pushes will get you this much. I'm currently using the W24 Honey Beige - a darker shade of beige that suits my skin tone nicely. The funny thing is, I'm actually a W13 Natural Beige when it comes to Etude House's Bright Fit BB Cream. I'm not sure if the colors have been formulated differently, but the W13 shade of the Any Cushion is a little off for my skin tone. Left without Any Cushion; right with Any Cushion. I do, however, love its matte to satin finish that feels very light on the skin. I'm also crazy about how my face looks airbrushed whenever I'm wearing the Any Cushion. Haha! 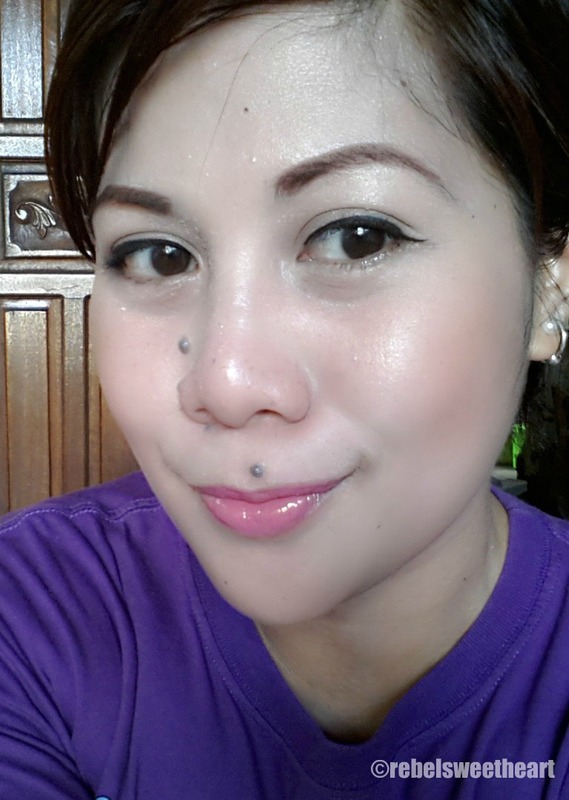 Satin and glowing - straight from a Korean drama, haha! - Matches my skin tone nicely. - Matte to satin finish. - Gives the skin a nice glow and leaves it with an 'airbrushed' appearance. - Doesn't cake up even after hours of wearing. - Stays on for about eight to ten hours. - No allergies, no breakouts whatsoever. - Has a mild, pleasant scent. 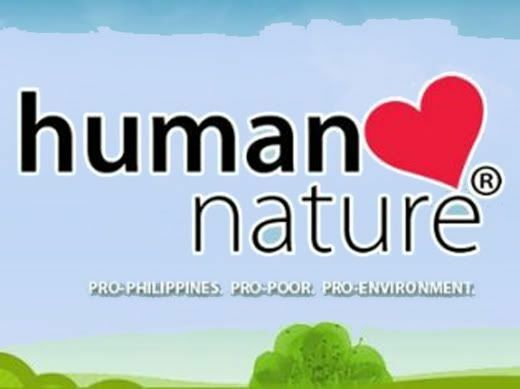 - Reasonably priced at Php 998 (a little over $20). - For a compact, I find this one a bit chunky. The Face Shop Design My Eyebrow. super glow looks good on you! looks good on you mare! I definitely need to try some of that! It looks like they may actually have a foundation color to fit my skin!! That is so pretty! I love the compact. Who cares if it's chunky lol! Hope you are feeling better. It sounds funny hearing you say 38 degrees cuz in the US we use F and you'd be frozen solid lol. This is sooo in today! 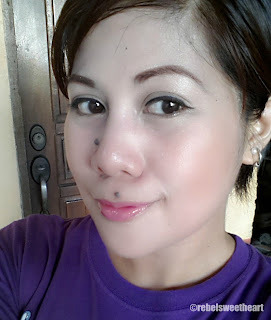 Would you choose this, BB Cream or typical foundation? Wow, your face looks amazing with the Any Cushion. I can't get over it. I literally sat here staring at that picture wondering how it was possible. I have been playing around with how to get that nice dewy and light day makeup look and I think you really nailed it. Incredible! Might even be worth the fact that it does come in a chunky compact. do they offer this in a different shade sis? parang promising yung product eh! It does give the skin a more radiant glow.